Mukul Sangma: Not only cars, this man has a lot of trucks! He is the chief minister of Meghalaya. According to his affidavit, he is a social activist, but when it comes to vehicles, he has cars worth Rs 3.7 crore. He owns a Pajero worth Rs 22.6 lakh, a Gypsy and a Fiat Palio. 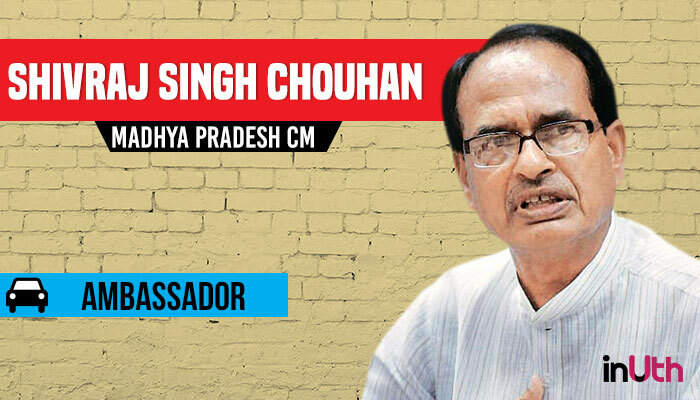 Popularly known as ‘Mama’ in the state, the Madhya Pradesh Chief Minister owns an Ambassador car worth Rs 1.5 lakh only. 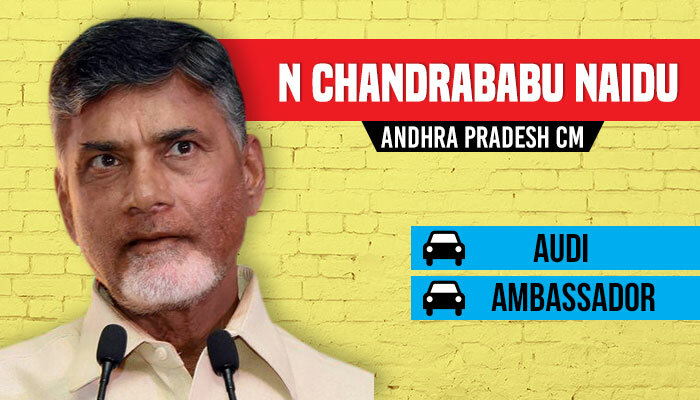 The Andhra Pradesh Chief Minister prefers a luxurious Audi car worth Rs 92 lakh. Also, he owns a Hindustan Motors ‘masterpiece’ – Ambassador. 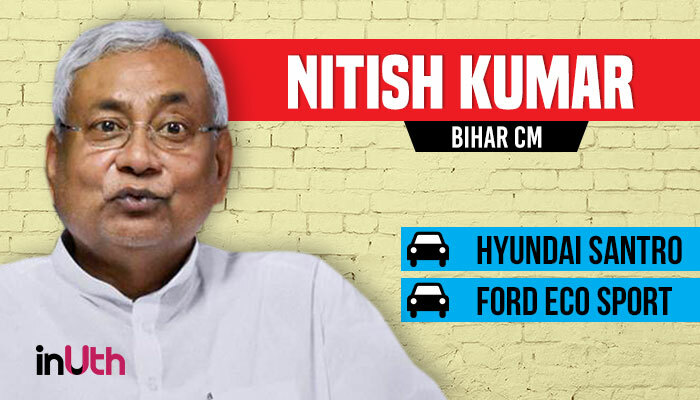 The Janata Dal (United) chief and Bihar Chief Minister Nitish Kumar owns two cars – a humble Hyundai Santro worth Rs 2.7 lakh and a Ford Eco Sport worth Rs 11 lakh. 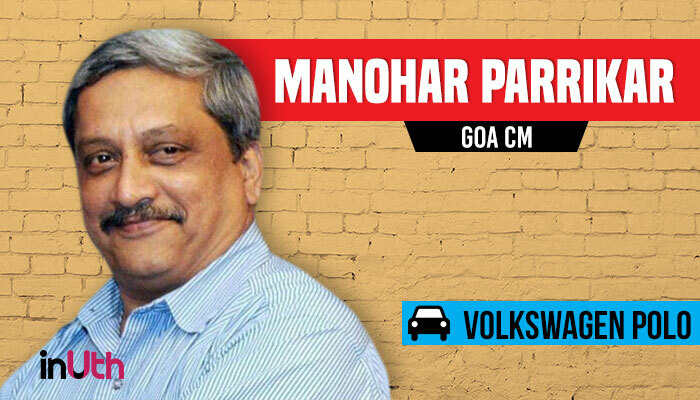 The former defence minister and presently the Chief Minister of Goa, Manohar Parrikar likes to keep it simple. He owns a Volkswagen Polo worth Rs 7 lakh. 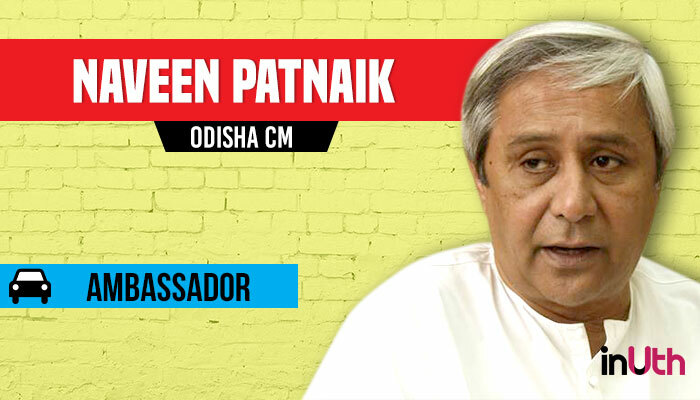 The Odisha CM seems to be a simple man. Like some CMs of other states, he also owns a very old Ambassador car, which is presently valued at Rs 20,000. 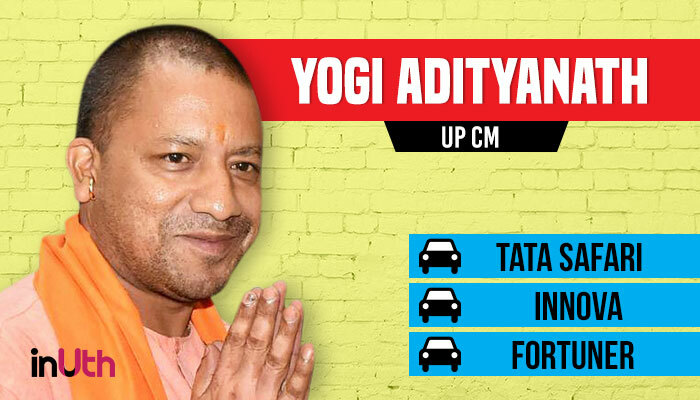 Uttar Pradesh Chief Minister Yogi Adityanath owns three cars – a Tata Safari, an Innova and a Fortuner worth Rs 21 lakh. He recently refused to purchase a Mercedes car worth Rs 3.5 crore saying that he had no problem with the cars that were used at Akhilesh Yadav’s time. Belonging to a royal family, the Punjab Chief Minister surely has a royal taste when it comes to owning cars. Singh owns a Toyota Innova and a Fortuner car. 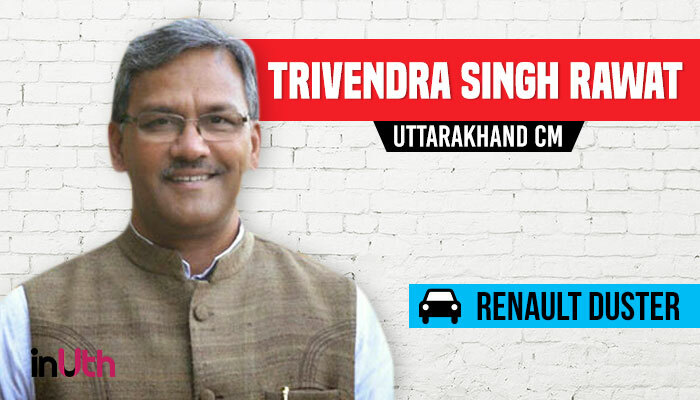 The newly-elected Uttarakhand CM owns just one car, a Renault Duster, worth Rs 8 lakh. 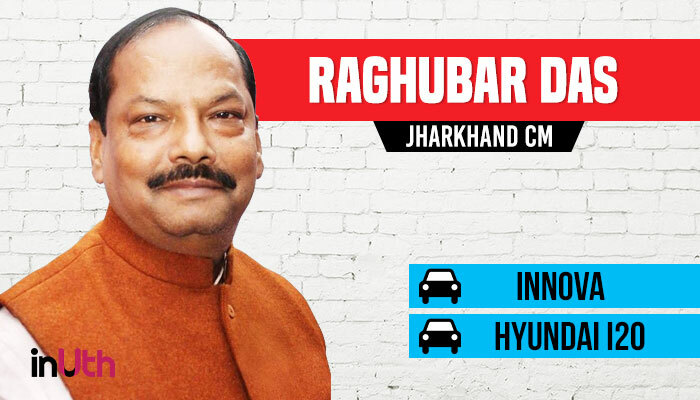 The Jharkhand Chief Minister owns two cars – Toyota Innova and Hyundai i20. He also owns a Bajaj Pulsar motorcycle and a Honda Activa scooty. Wonder if he ever gets the chance to drive that two-wheeler. 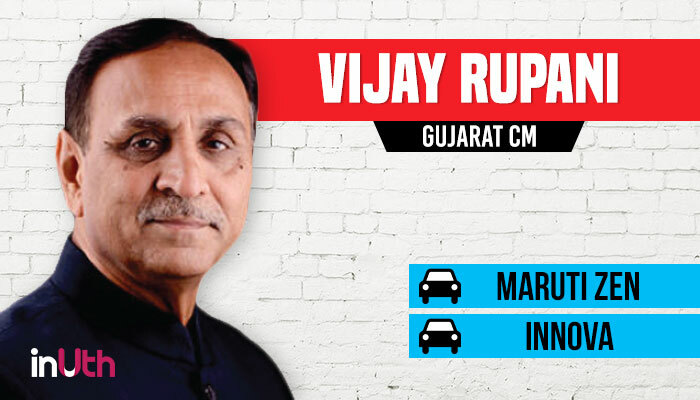 Gujarat CM owns an old Maruti Zen worth Rs 75,000, an Innova and a scooty worth Rs 12,000. 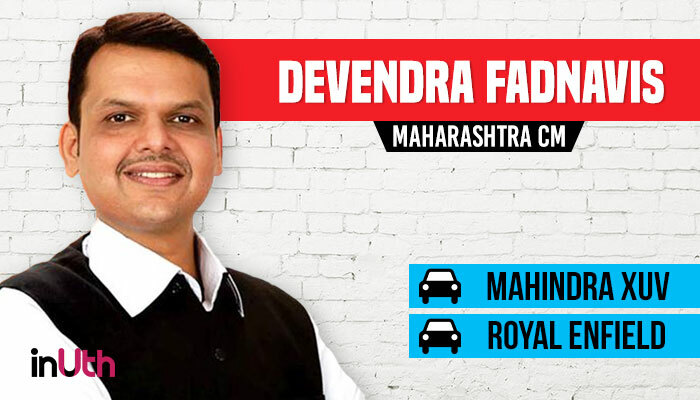 The Maharashtra CM owns a Mahindra XUV and is also fond of a Royal Enfield and owns a Bullet. 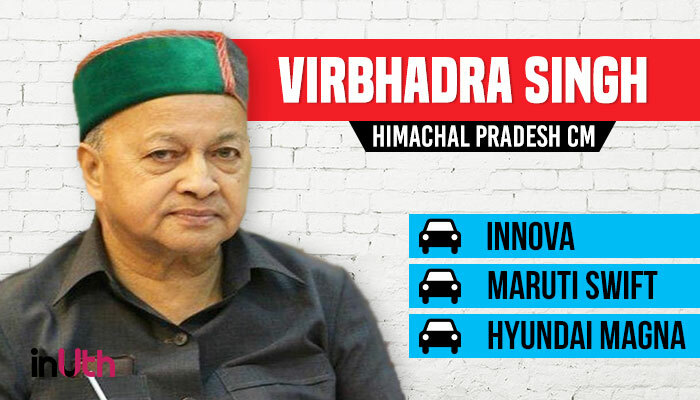 The Himachal Pradesh CM doesn’t seem to be fond of expensive cars. He owns a Toyota Innova, a Maruti Swift and a Hyundai Magna car. 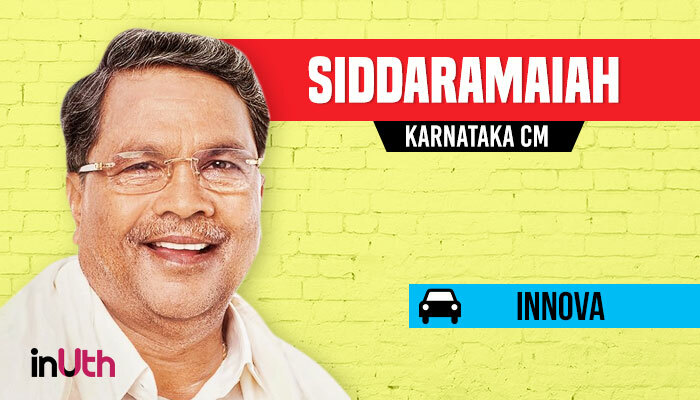 The Congress leader and Karnataka Chief Minister owns a Toyota Innova worth Rs 13 lakh. 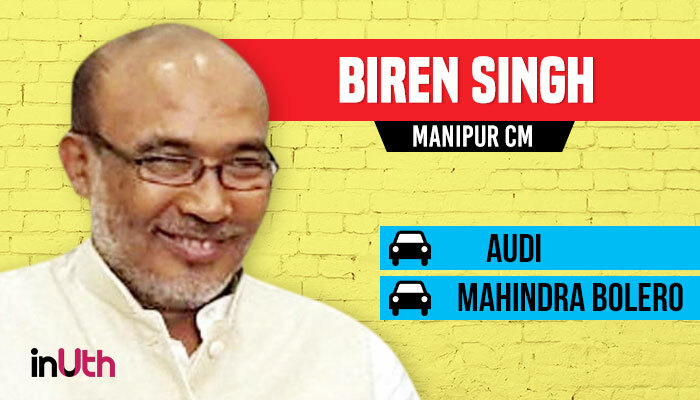 Manipur CM owns a luxurious Audi worth Rs 49 lakh and a Mahindra Bolero worth Rs 6.5 lakh. 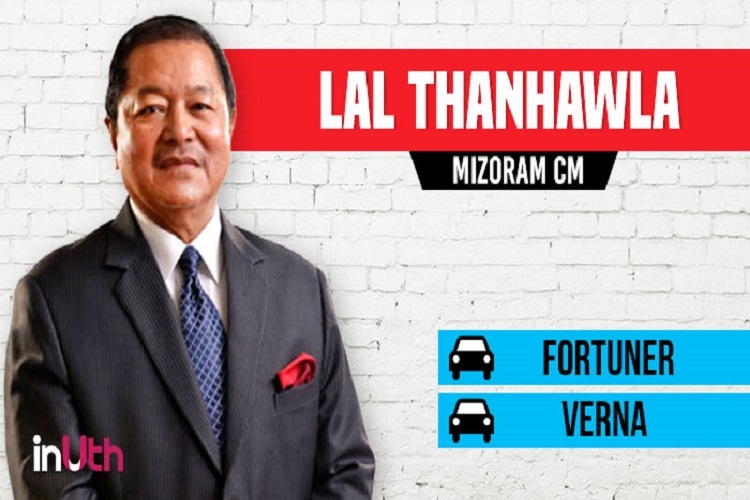 The Chief Minister of Mizoram owns a Toyota Fortuner and Hyundai Verna car. 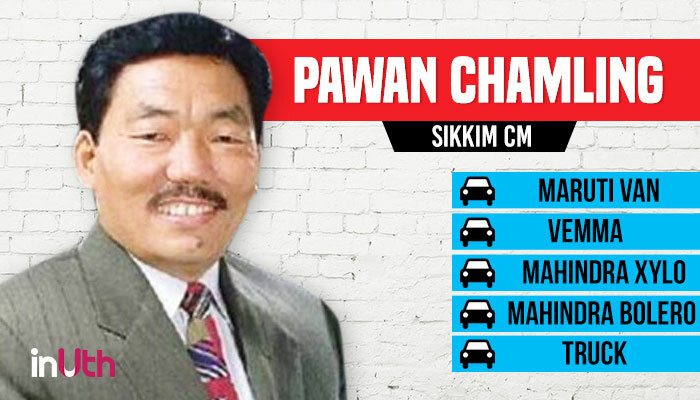 The CM of one of India’s most beautiful states – Sikkim, owns a Maruti Van, a Mahindra Xylo, two Mahindra Bolero and a truck worth Rs 4 lakh. 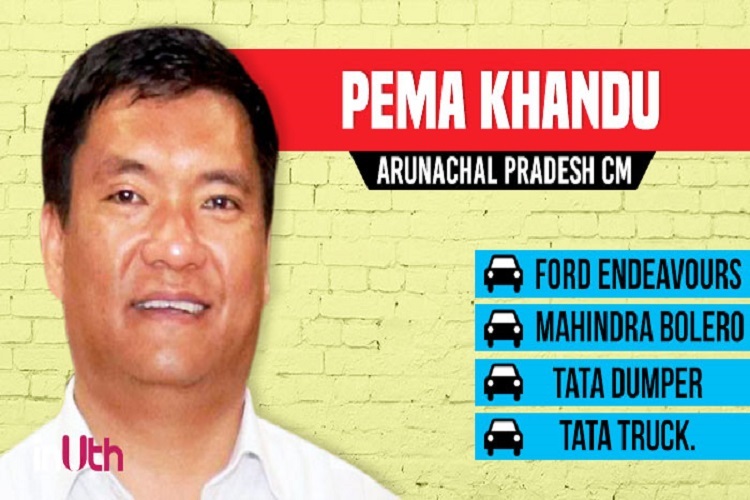 The CM of Arunachal Pradesh owns two Ford Endeavours, a Mahindra Bolero, a Tata Dumper and a Tata truck.